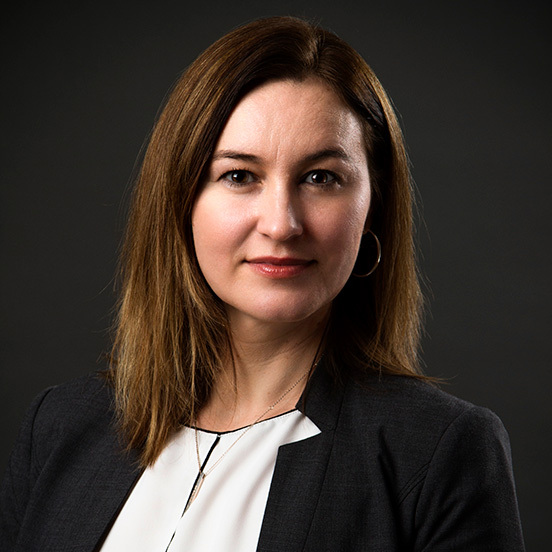 Anna Szuminski joined Barsalou Lawson Rheault in 2004 as a student and was admitted to the Quebec Bar in 2007. She graduated from University of Montreal in 2006 with a law degree (LL.B.) and also holds a Bachelor of Commerce with a Major in Finance from McGill University. In 2016, she completed the CPA – In-Depth Tax Course (Parts I, II and III). Her practice focuses on tax litigation with an emphasis on transfer pricing issues, butterfly reorganizations, international tax conventions and constitutional challenges.